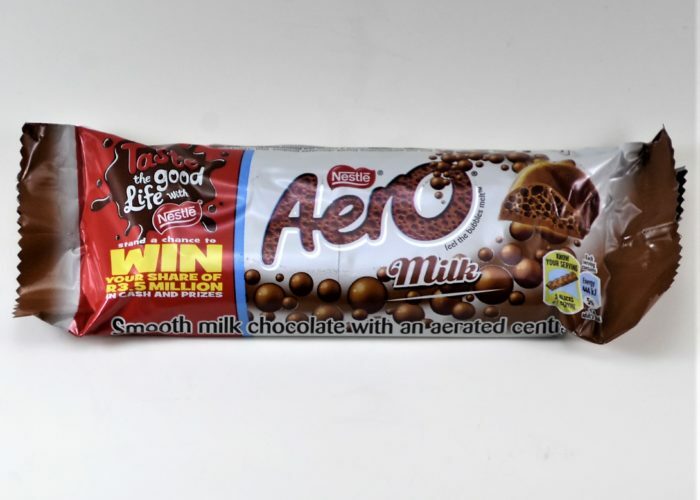 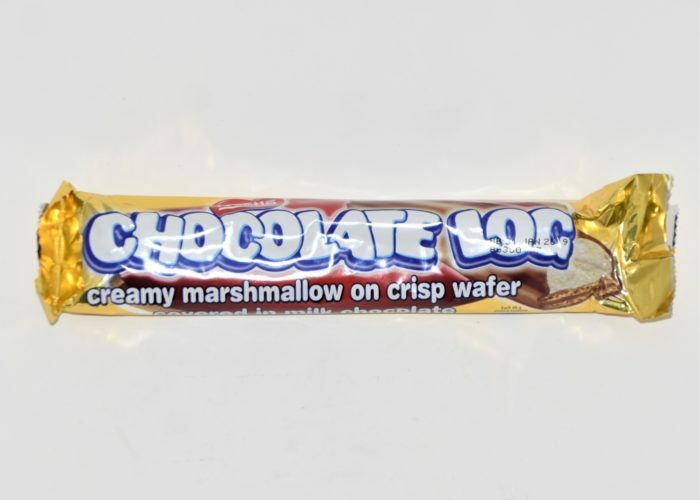 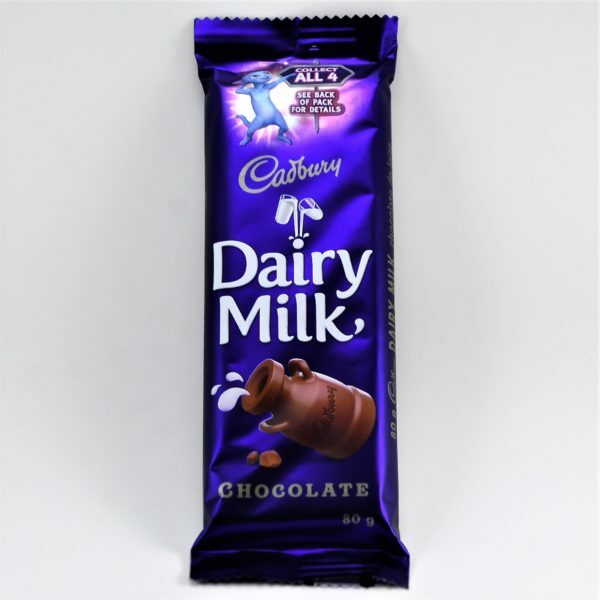 Dairy Milk is the original, smooth, and creamy milk chocolate. 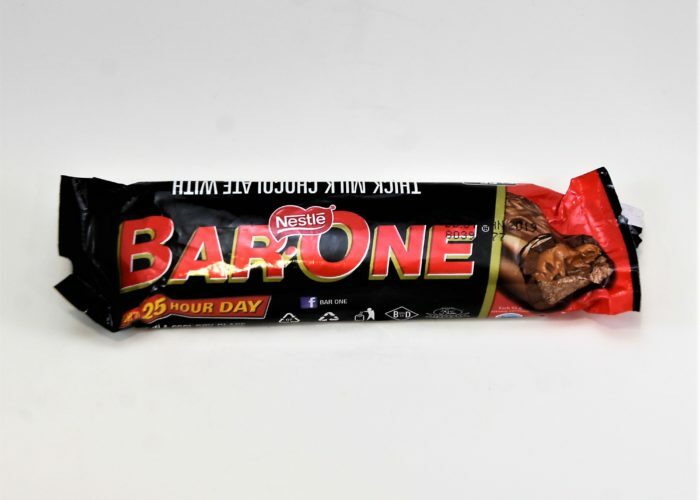 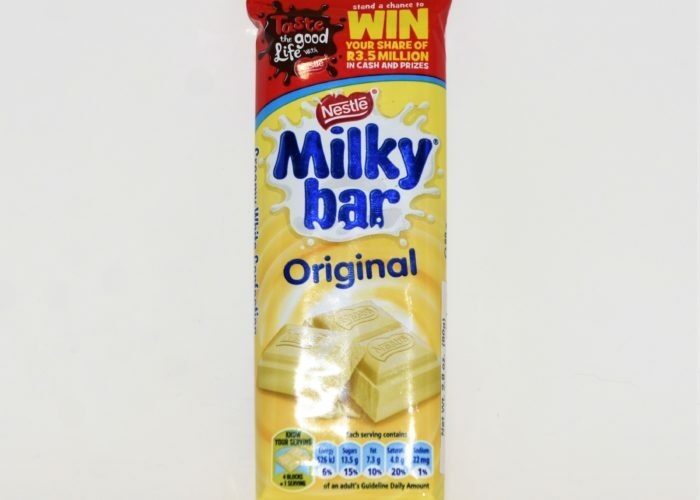 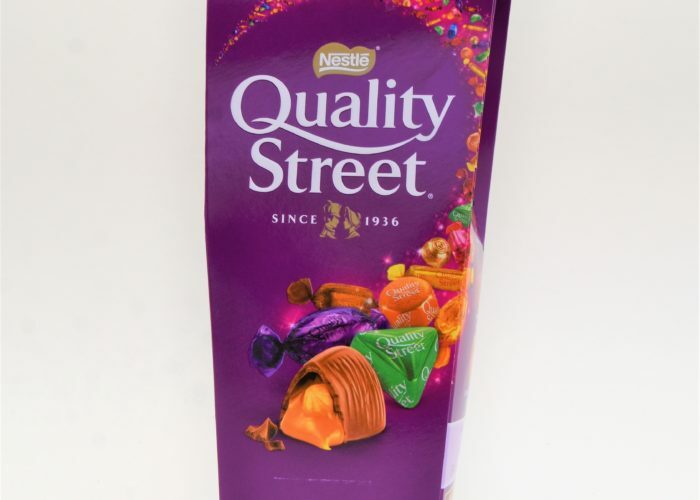 Originally developed in 1904, Dairy Milk chocolate was made with more milk than any other milk chocolate at the time. 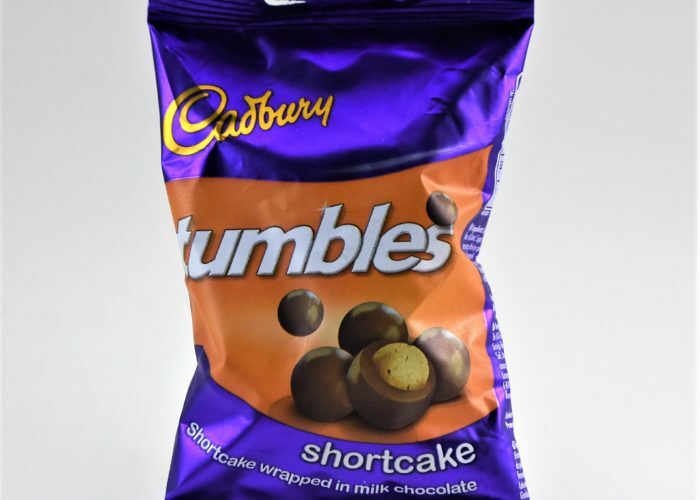 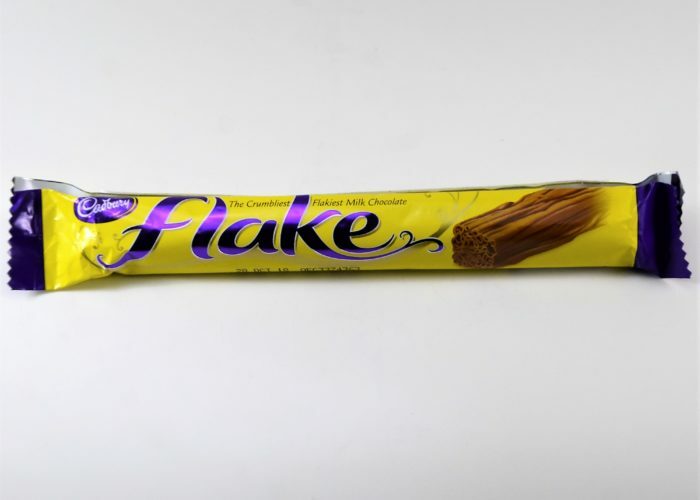 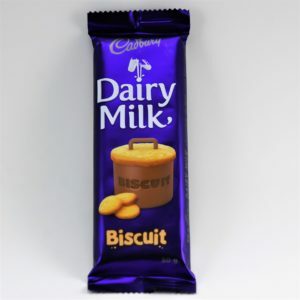 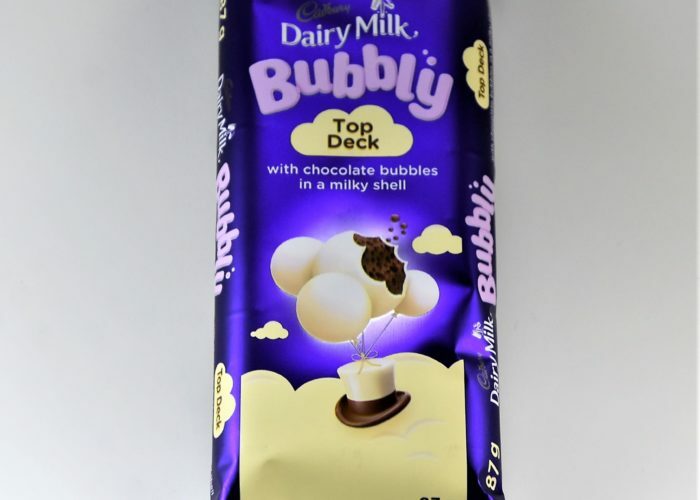 Still a creamy milky chocolate, come see why Cadbury’s Dairy Milk is still a South African favourite.